Embrital's presence in Europe is a very important commercial point for the two main production companies LG Electronics, Korea and Embraco, Brasil. 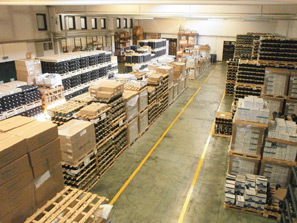 Embrital's main activity is the distribution of air-conditioning and refrigeration compressors in Europe. Embrital is constantly in contact with the production companies for all update and the technical implementation to be able to follow the different market requests. 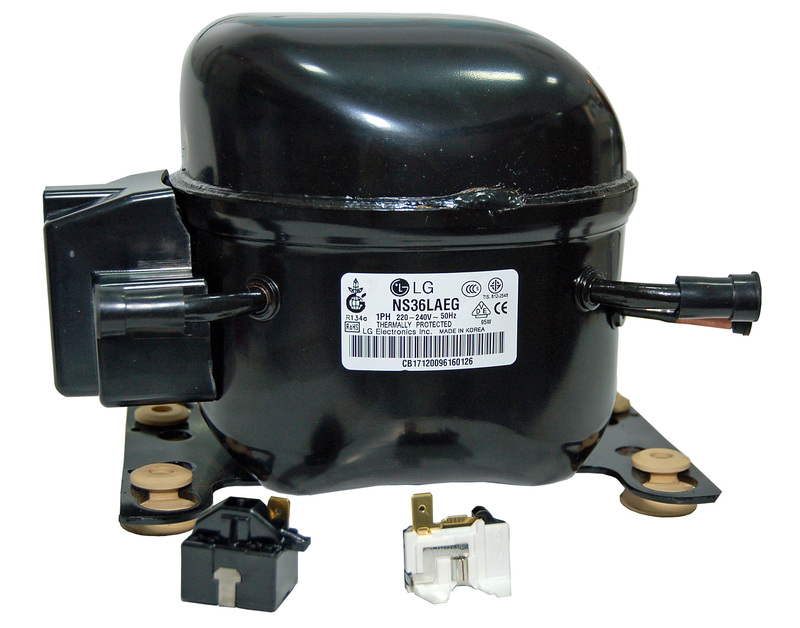 LG Electronics (compressors division) is one of the main global manufacturer of hermetic compressors for refrigeration and air conditioning with production sites located in Korea, China, Thailand and India. LG Electronics constantly updates design, machining and assembling technology. Particularly LG Electronics keeps its commitment to provide its customers with products and technical support enabling final product optimization. Thanks to an efficient quality control system, all design and production steps meet the best safety and quality requirements. 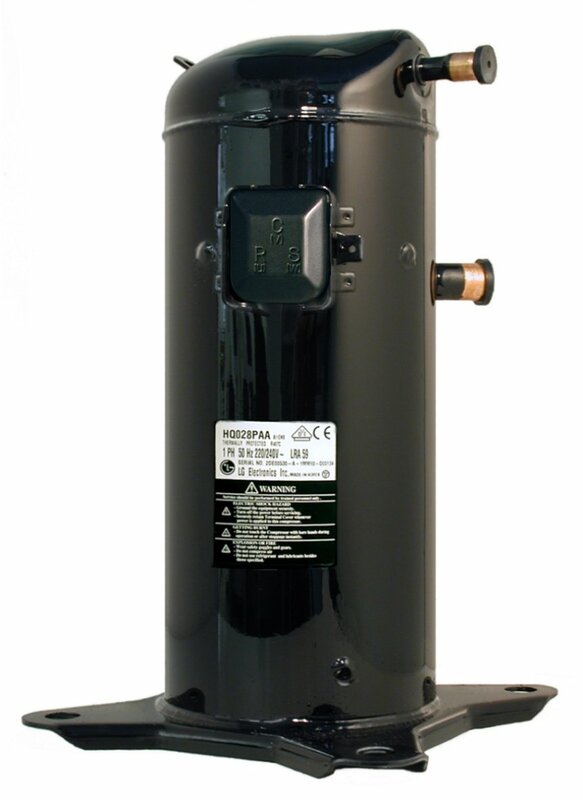 The range of product offered by LG Electronics includes single and twin rotor compressors, two-stages rotary compressors and scroll compressors with shell at low or high pressure. 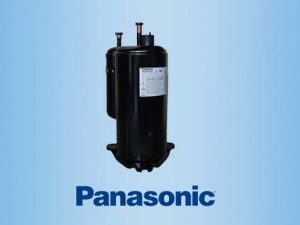 Panasonic Wanbao Compressors (PWAPCGZ) is the main production site of Panasonic Compressors Group and inherits from Panasonic Japan the same standards for technology, management, quality control and manufacturing. 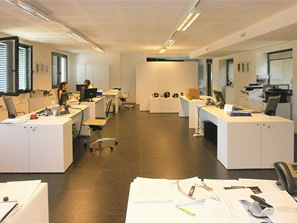 Several models are available to fulfil the new F-Gas directives. 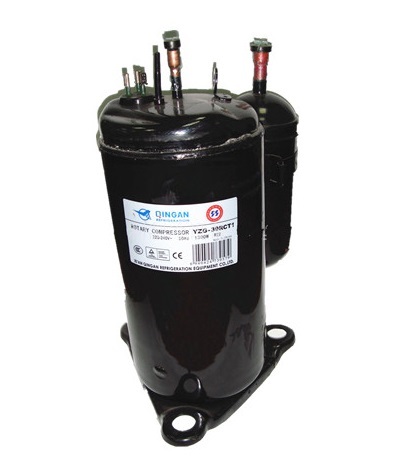 Qingan Refrigeration Equipment is located in Xi'an city, Popular Chinese Republic. Focused on technical development and innovation, Qingan Refrigeration is striving to keep pace with the international advanced refrigeration technology in development and manufacturing of Air Conditioning Compressors. The products meet energy standards and are characterized by high efficiency, high reliability, low noise and low vibrations. The company has passed CCC safety certificate, has been certified by ISO9001 and ISO14001. The products have passed interantional certifications, including CE, TUV, UL and CB. Embraco is the leader in the market of hermetic compressors for domestic and commercial refrigeration, with production sites located in Brazil, Mexico, China, Italy and Slovakia . Technology leadership, operational excellence and sustainability are some of the pillars that define Embraco in the global market. With a production capacity of over 38 million units per year, Embraco offers valid solutions in terms of reliability, innovation and quality. Energy efficiency and enviromental sustainability is the basis for all new product developments, achieving the highest international standards. Embrital in particular offers to the European market Embraco compressors produced in Brazil. The range of product offered by LG Electronics includes reciprocating and linear compressors with low pressure as well as high pressure. 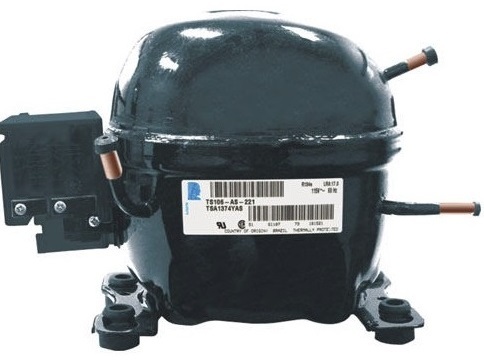 Tecumseh is an historical and important north-american industrial group dedicated to the production of hermetic compressors for refrigeration and air conditioning . 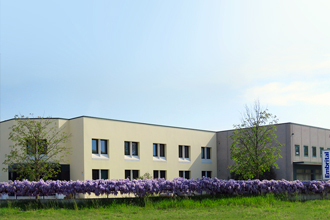 Embrital refers to the European production unit located in Lyon (FR), particularly dedicated to commercial refrigeration products.